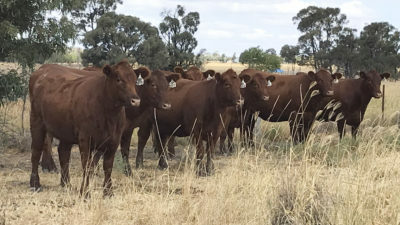 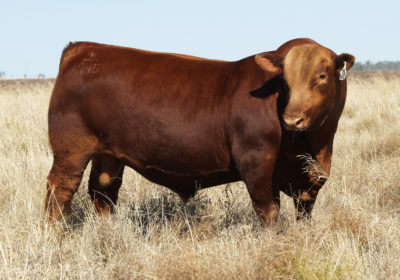 We currently have a number of quality Red Angus females available for private sale, as well as Red Simmental & Red Angus bulls. 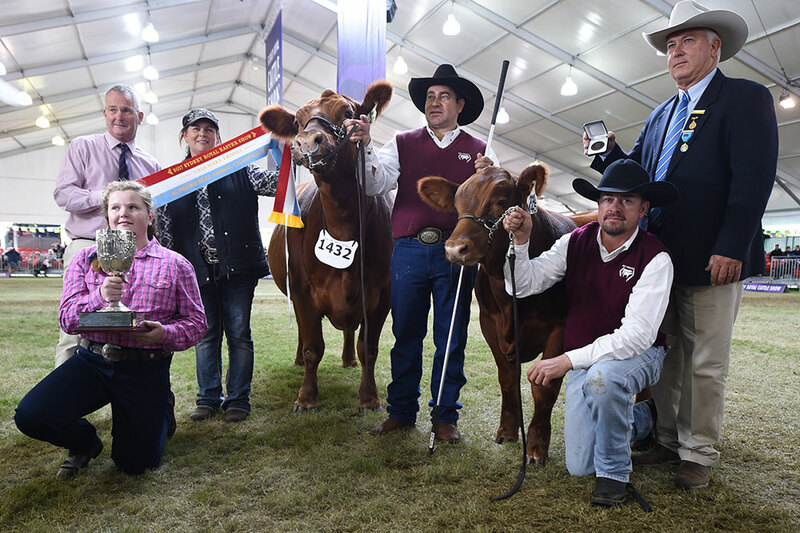 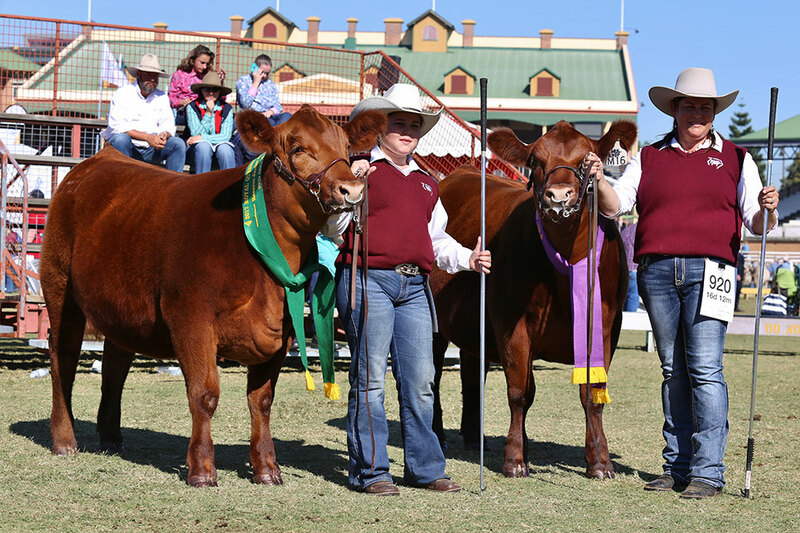 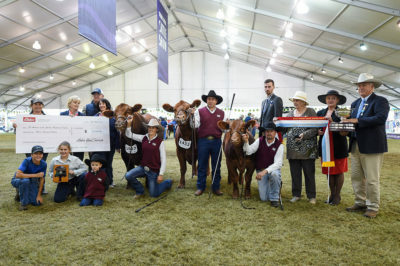 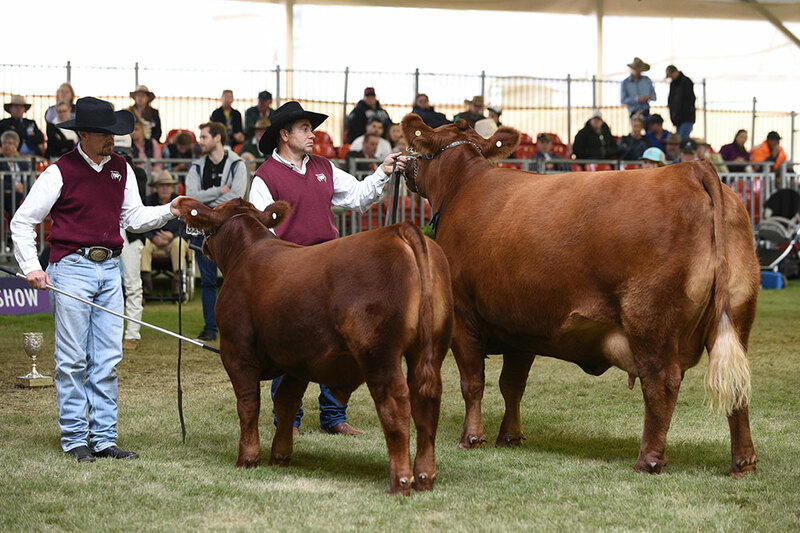 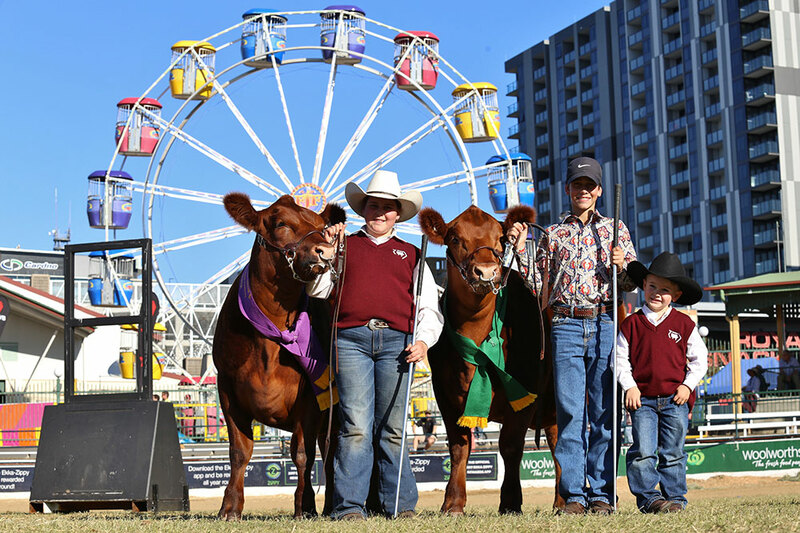 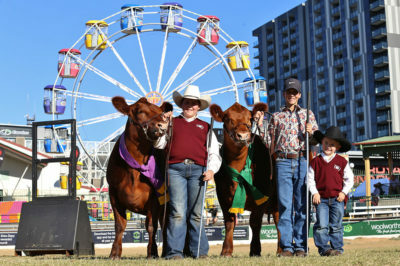 Our small Red Angus team won Junior Champion Female, Reserve Junior Champion Female, as well as Senior & Grand Champion Female, with GK Red Dina 164 K33. Urquhart & Hordern Trophy Winners! 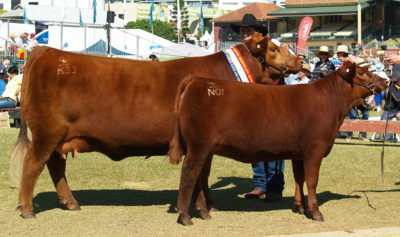 GK Red Ruba 26 G40 named Interbreed Champion Cow and Supreme Beef Exhibit. 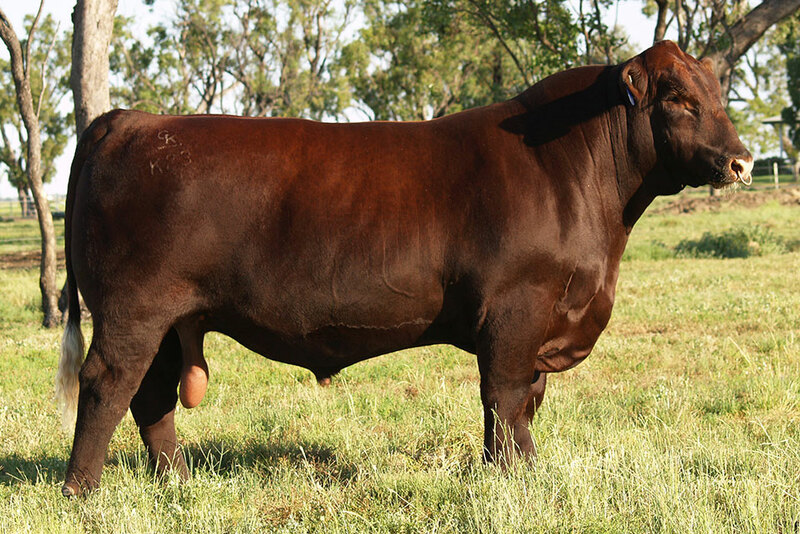 GK Livestock are happy to once again support the Qld Red Angus Power of Red Sale on September the 17th with a team of 5 bulls, 4 females and 3 genetic packages.